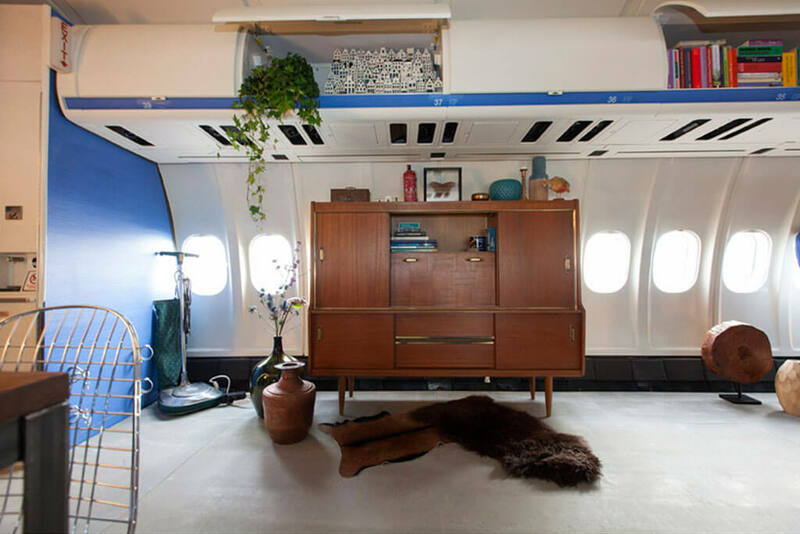 Commissioned by advertising agency DDB & Tribal, the Amsterdam design agency Tank (interior design & branding) and Art Dept (production design & art direction) could transform a KLM airliner into a luxury apartment. 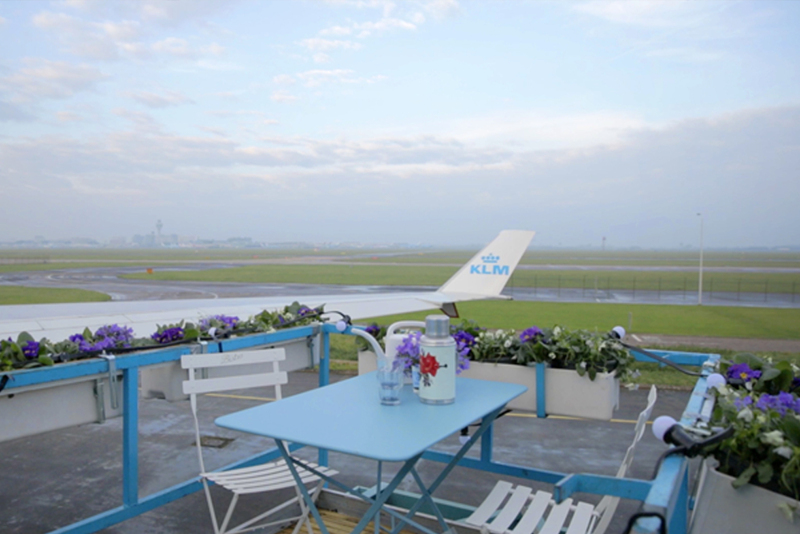 Prior to the start of the cooperation between KLM and Airbnb, more than 10.000 people worldwide signed up for a chance to win this unique night. 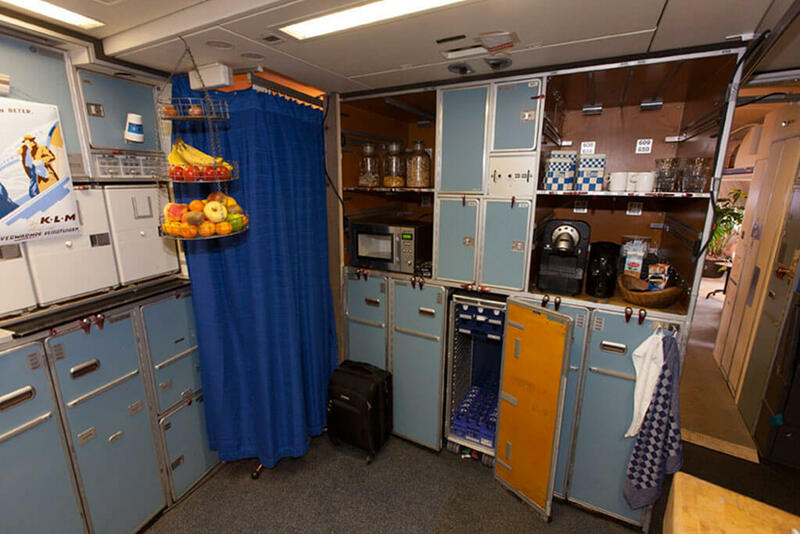 Eventually, three winners could pass the night in the transformed Boeing MD-11. 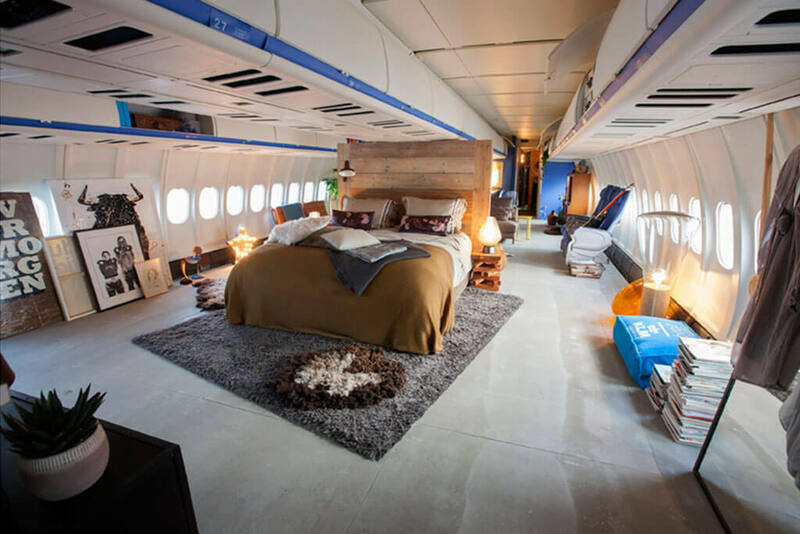 The plane will soon be dismantled in the United States, together with a few of the other Boeings. 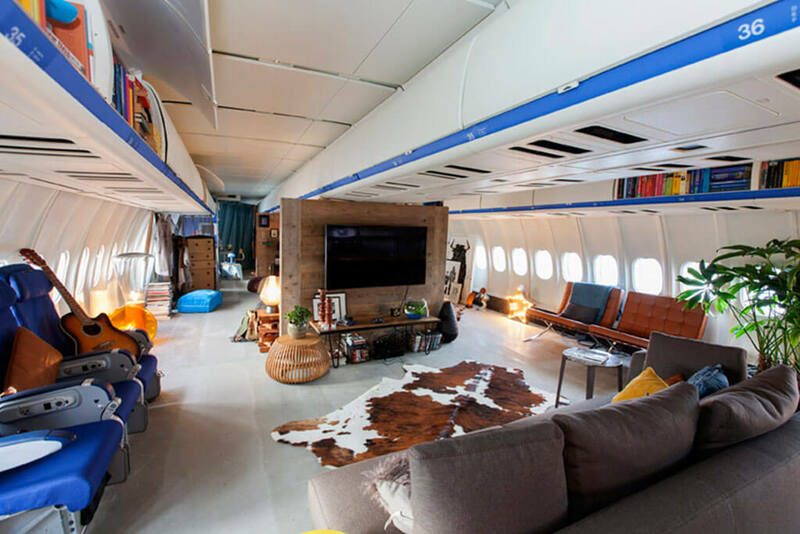 ArtDept and Amsterdam’s design agency Tank gave the ‘apartment’ some special characteristics: a large living room, 2 bedrooms, 8 bathrooms, 2 kitchens, and a view on the airplanes at Schiphol, on a surface of 3940 square feet with 116 windows. Particularly noteworthy are the eight ‘small bathrooms’. 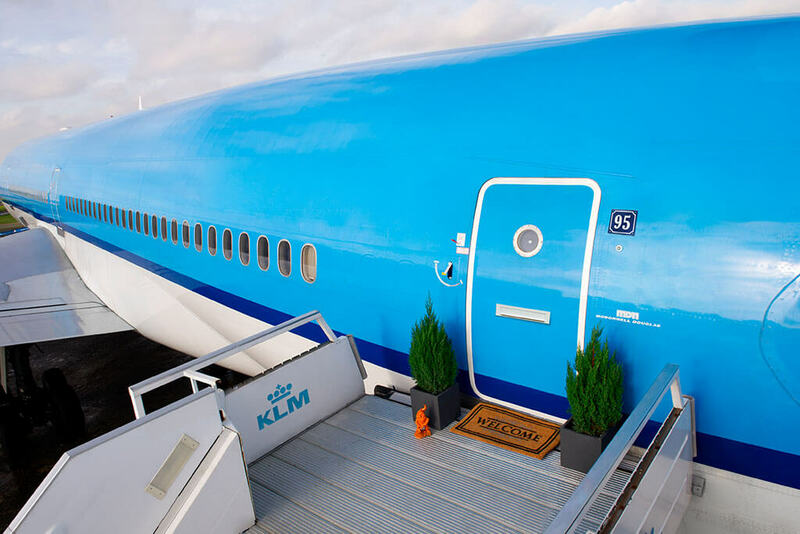 The partnership allows KLM customers to find Airbnb accommodations via the KLM website. 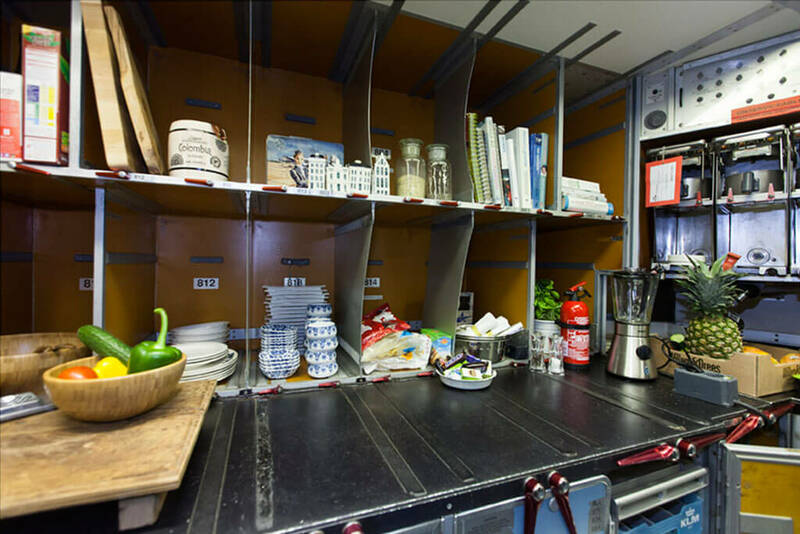 Moreover, Airbnb’s offers will be included in KLM’s travel guide. 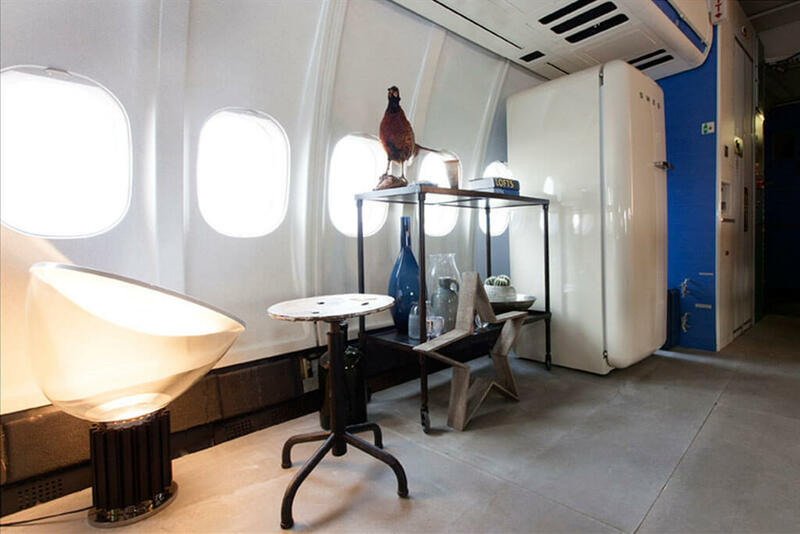 The Airplane Apartment was the last project for KLM by Martijn van der Zee, Senior Vice President E-commerce Air France KLM.